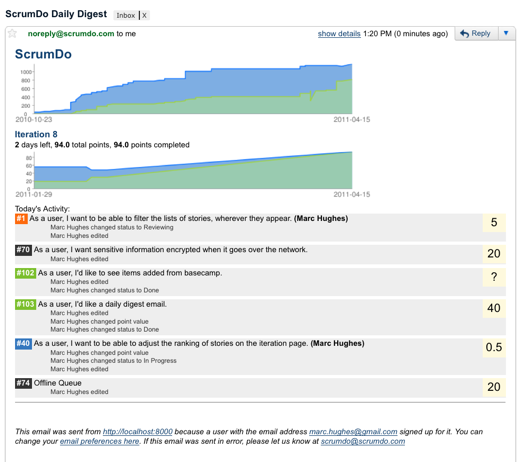 We haven't been able to keep the open source ScrumDo up to date and it's fallen a few years behind. 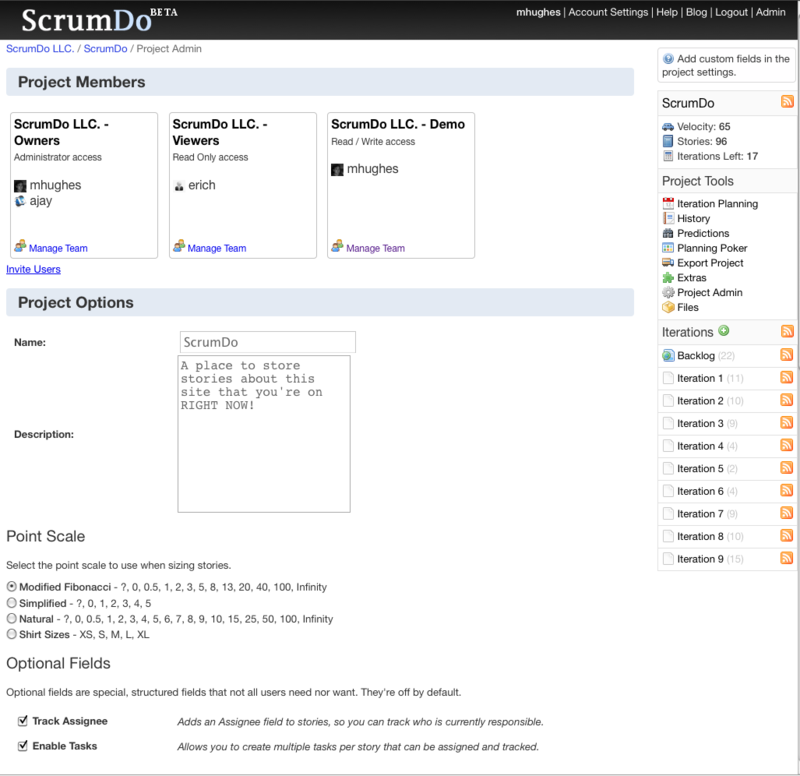 ScrumDo is released under version 2.1 of the GNU LGPL. The place to discuss development of the site. Some notes to help orient developers. 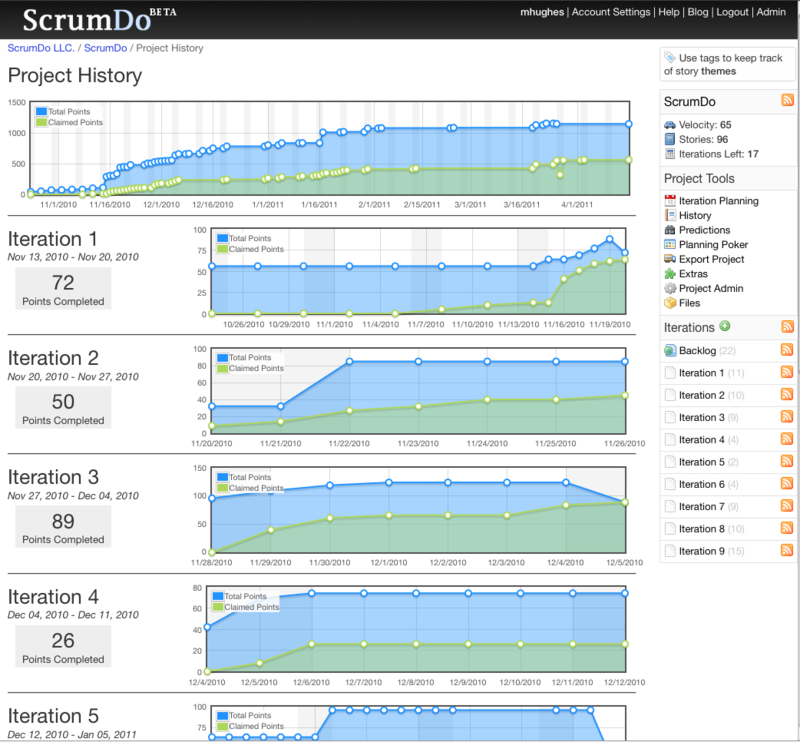 The current vision of ScrumDo. 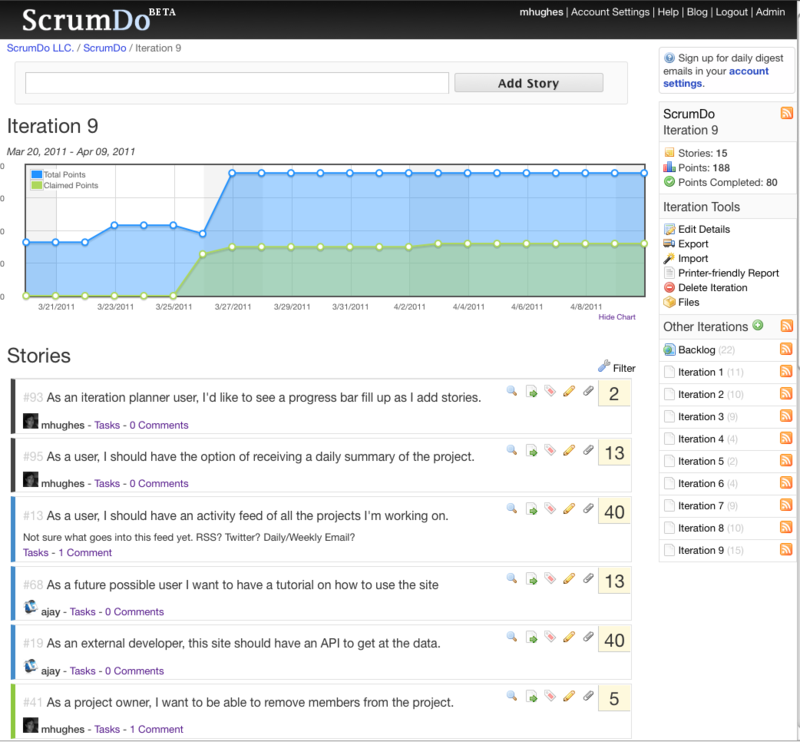 We'll be using this as a guideline for directing the future of ScrumDo. Want to help, but don't know where to start? Here's a list of things we're looking for some help on. How to install ScrumDo on your own server. Diagram showing the different model classes in ScrumDo. 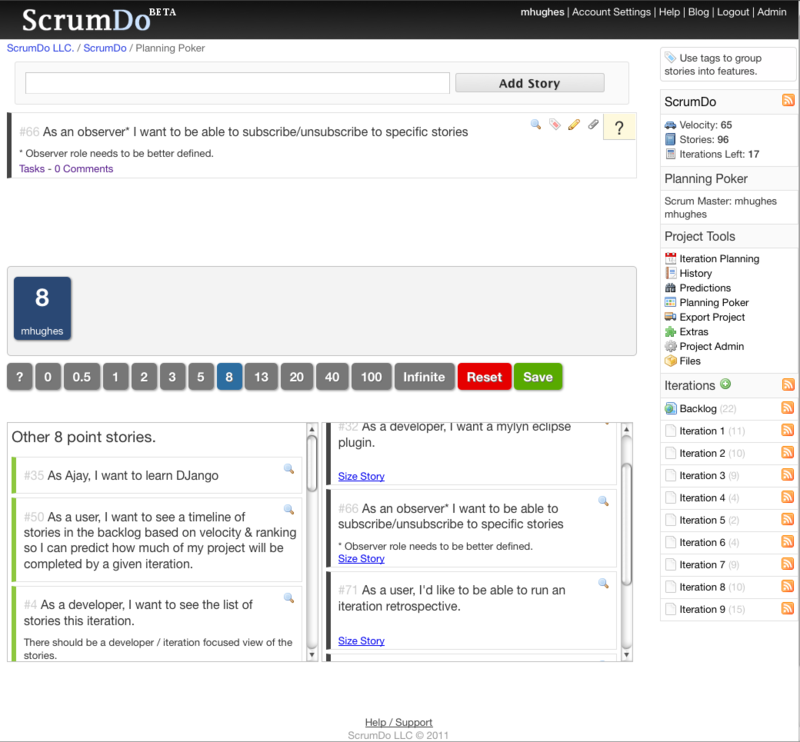 Find ScrumDo helpful? Want to help us offset our development and hosting fees?